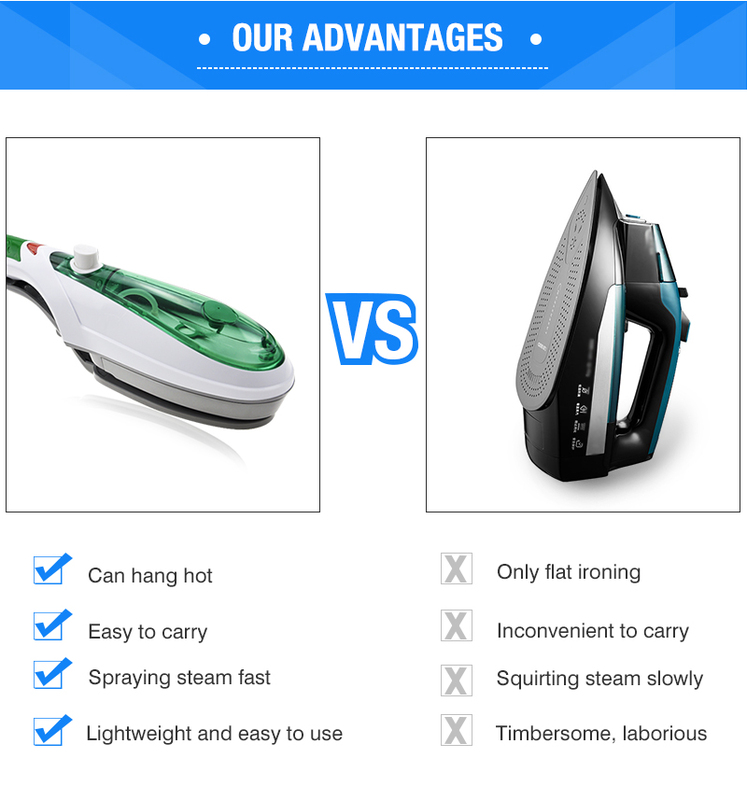 Enjoy instantly and perfectly ironed clothes with the power of Animore Steam Iron. 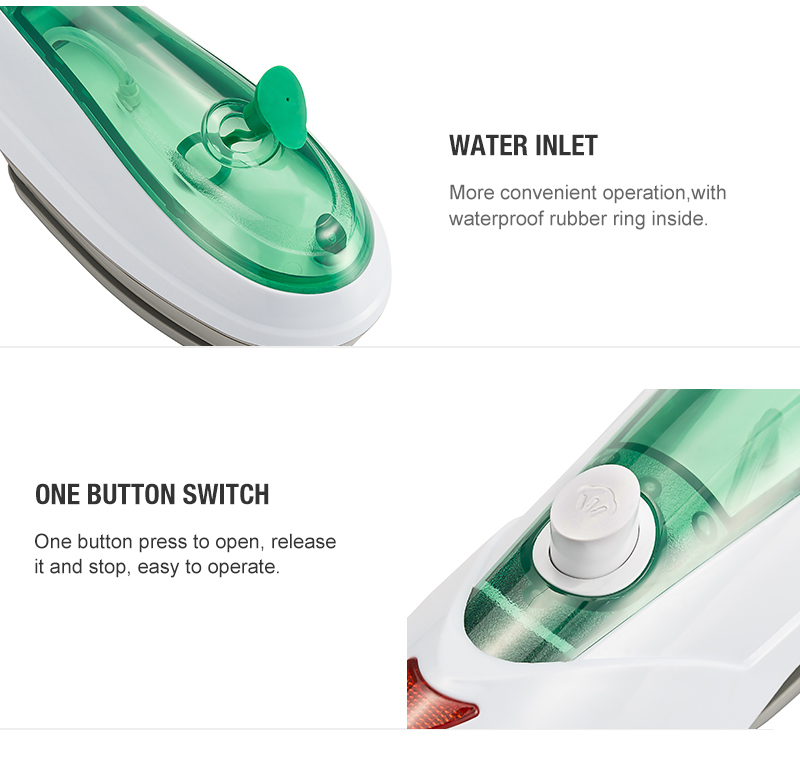 A modern nozzle designed as an all-fabric steamer. 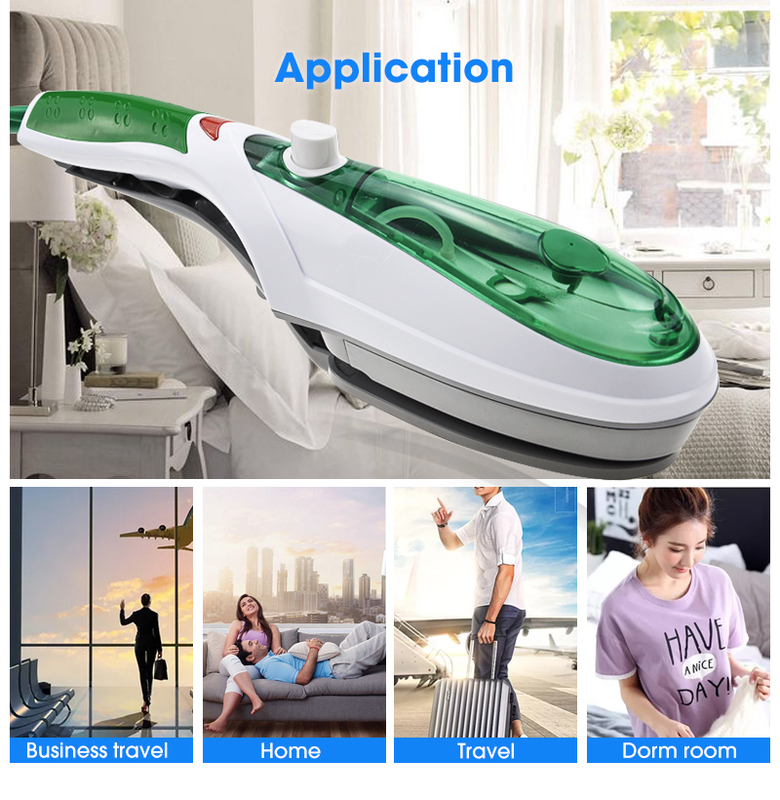 Within just 60 seconds of heat up get a powerful and consistent flow of steam for an ideal ironing capacity that will get you neat and wrinkle-free clothes right away. 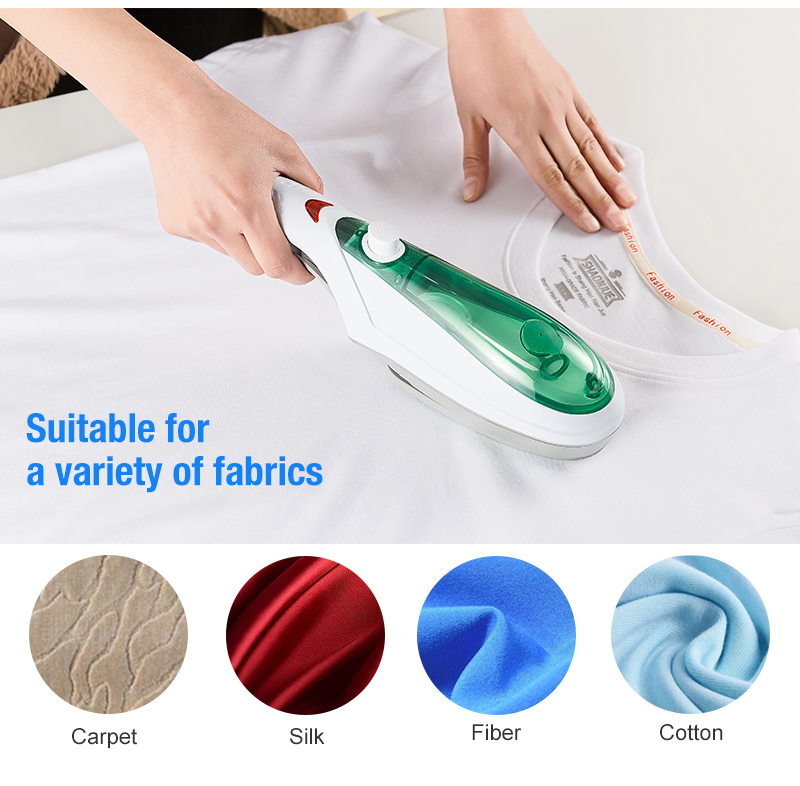 Iron, clean, sterilize and humidify fabrics in minutes. 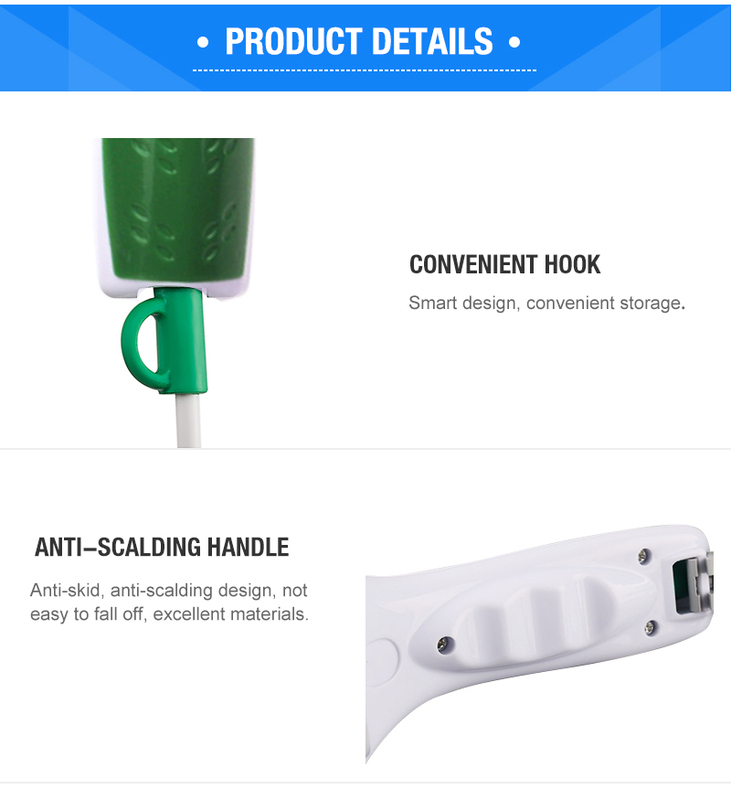 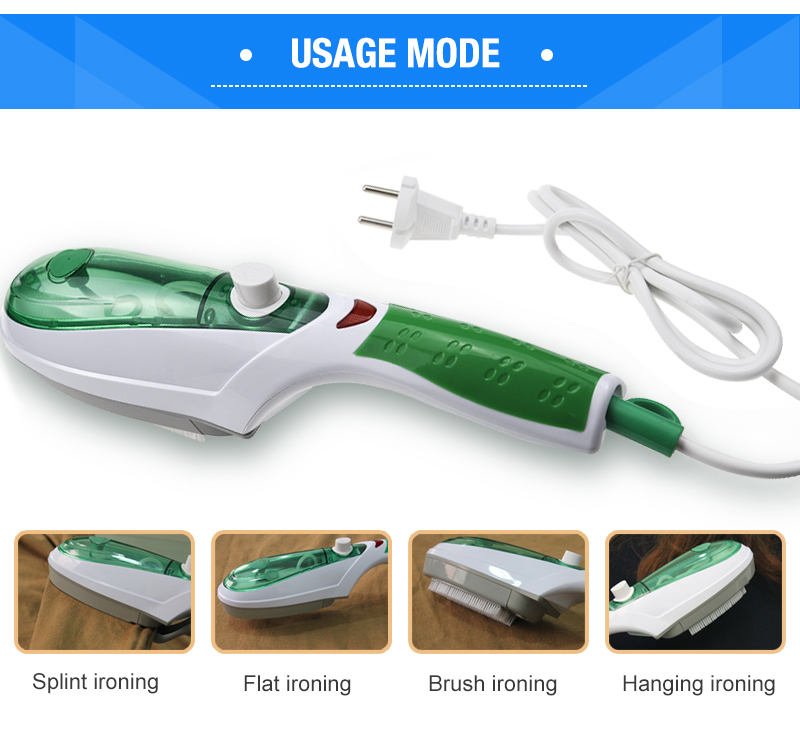 Electric iron steam brushes iron on the basis of traditional updated, an increase of more than functional, modern life is a good helper in each household. 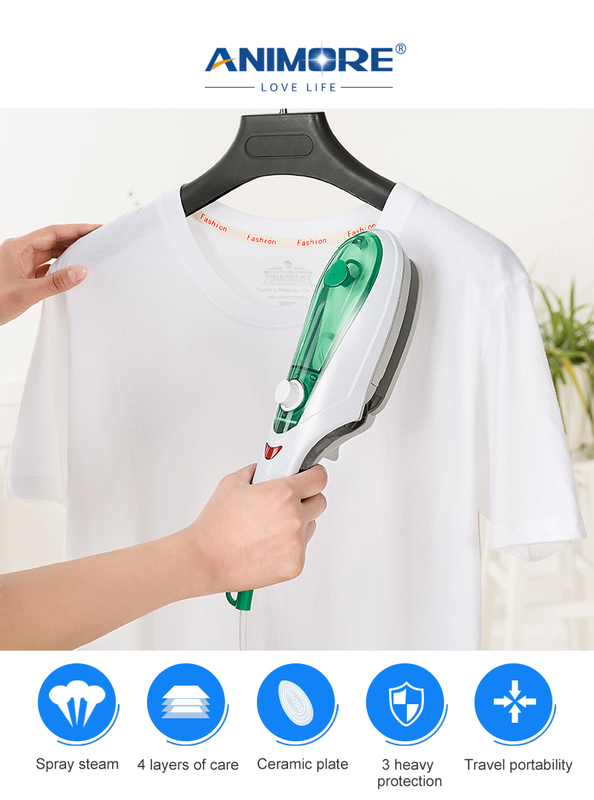 Clothes hanger directly through continuous spray directly eliminates wrinkles quickly. 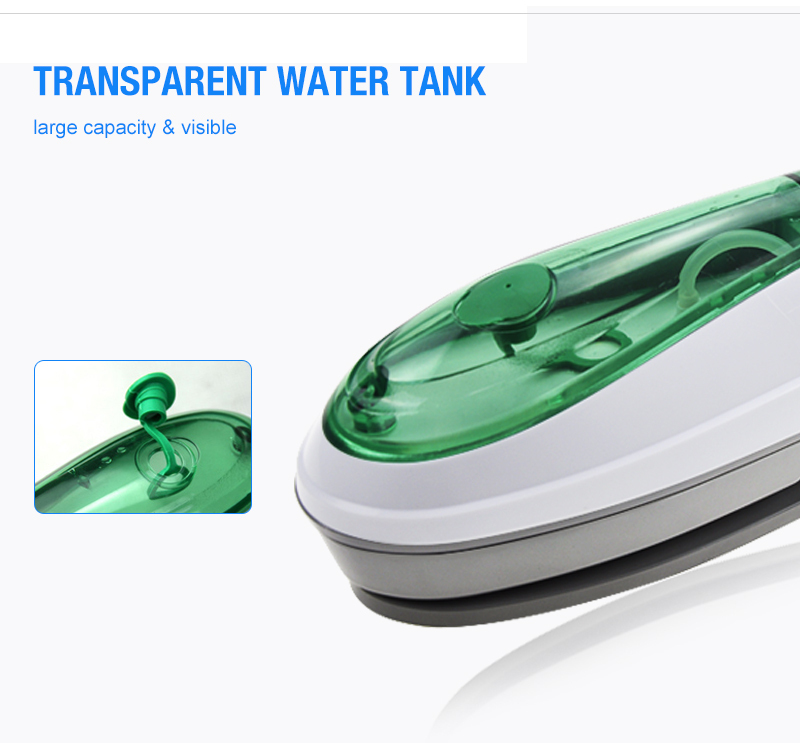 160-degree hyperthermy, sterilize and clean dust. 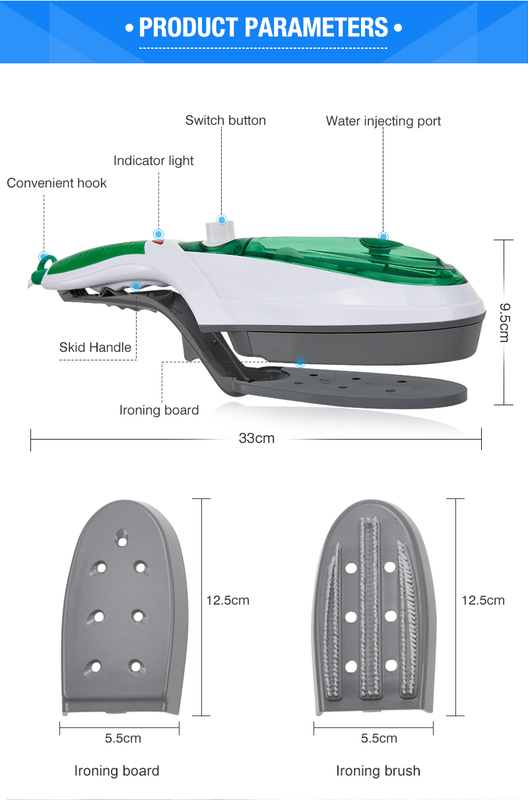 Directly hang your clothes on the hanger, putting them flat on the ironing board or even on the table, plug into the power socket/outlet, then you can ironing them. 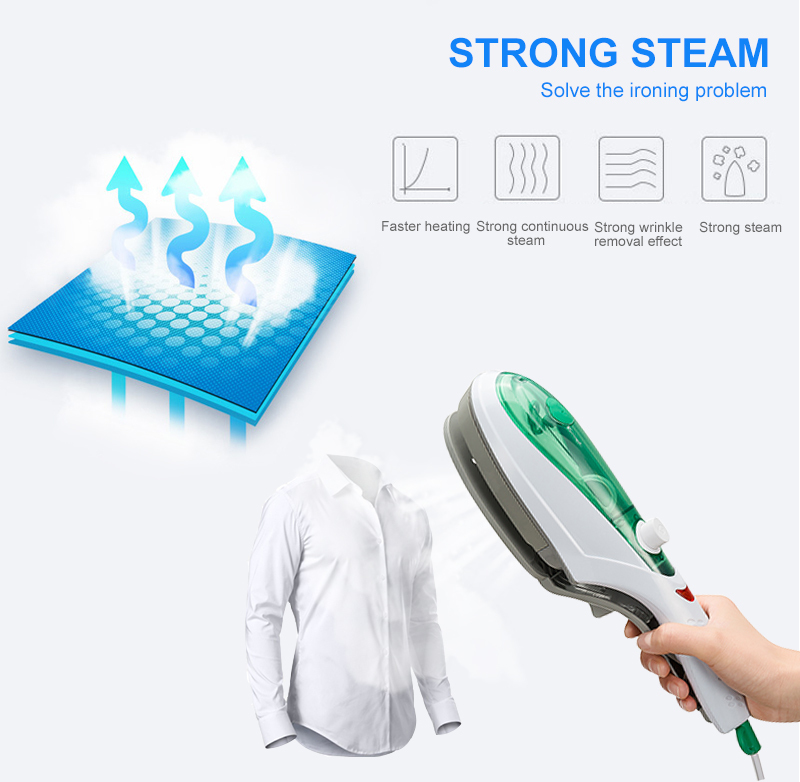 Get rid of creases & wrinkles quickly and effectively.